Globetom’s Orcha framework provides a market competitive SOA application platform catalysing SOA adoption in your enterprise. Orcha delivers an effective, horizontally scalable SOA platform that can be used as the foundation for application development for internal SOA compliance through to exposure of services in the cloud. The key business benefits include agile service delivery within your enterprise as well as the advantage of taking services to the cloud for global reach. 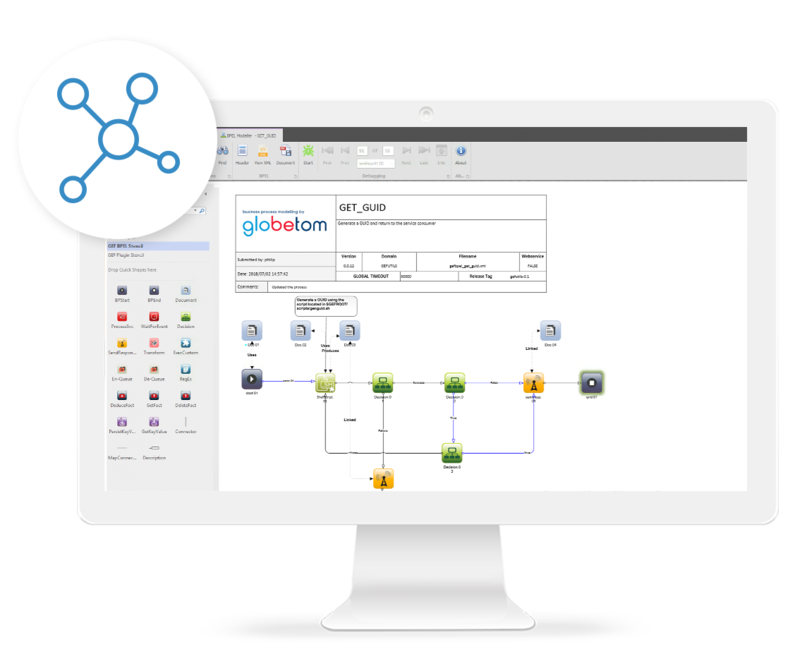 Globetom’s SOA platform is used in demanding, mission-critical business environments and processes billions of business process executions per annum. 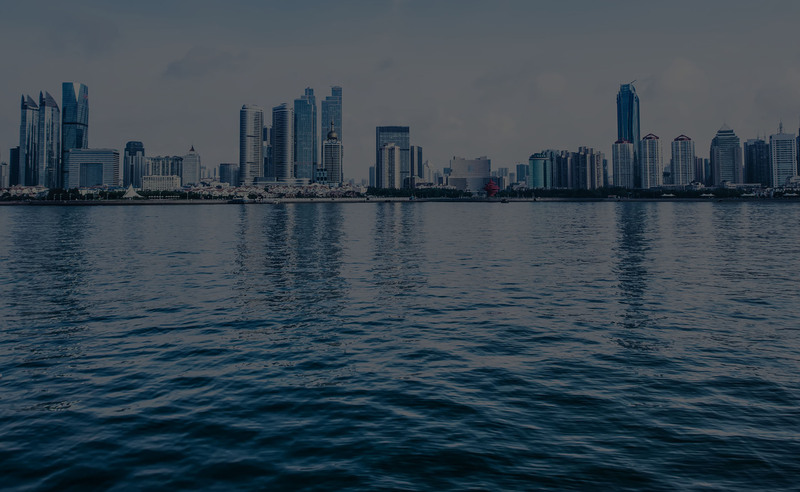 Unlike most enterprise SOA application platforms, Orcha SOA can scale from small start-up deployments through to switching thousands of business process executions per second. SOA is the next paradigm in Software Engineering as a natural paradigm to support leveraging and/or delivering cloud services. If your business has not made this transition, this is the time to start, as effective SOA adoption will transform your IT department into a strategic asset that can deliver on the agility promise. Reducing costs by encouraging service reuse. Agility by structuring business solutions based on a set of business and IT services. Increasing competitive advantage by leveraging existing business capabilities in new and innovative ways using a set of loosely coupled services. Time-to-Market is reduced through increased existing service reuse in new service development. Consolidation through service reuse across divisions which results in silo technology duplication reduction and elimination. Alignment between IT practitioners and Business Analysts is vastly improved as a result of a commonly understood service repository.